Food & Beverage, IT Solutions, IT Infrastructure Development, Adone Group, Software Solutions. 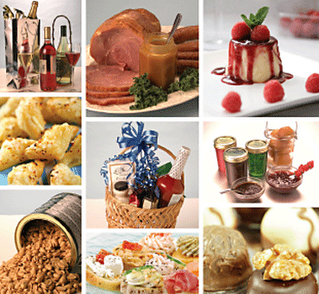 Food & beverage (F&B) companies deal with a fast-paced market and products with a short shelf-life. Hence, it is essential for them to have robust IT solutions to reduce wastage and capture the market demand in time. Process automation has to a great extent aided F&B companies to manage time and product supply effectively. We offer solutions to streamline the supply chain, manage inventory and customer relationship management with our solutions. Our end-to-end technological support will enable you to concentrate on core business operations, including production and marketing, so that you can meet your business goals faster. We will support your business with timely access to crucial data and accurate information from all points of the value chain so that you can take informed business decisions. Outsourcing the IT infrastructure development helps your business to curb capital costs and also enables them to leverage the benefits of flexibility afforded by latest technologies that improve processes. We will support your business with advanced solutions that will enable you to operate profitably even where your business faces wide seasonal demand fluctuations, has to follow stringent laws and guidelines, experiences varying raw material supply and has slim margins due to capacity constraints.